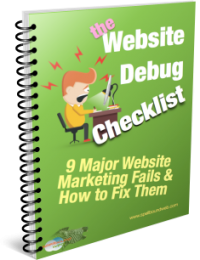 HomeOnline MarketingWhat worked better in 2014 ? You can get left behind FAST when you’re marketing on the internet. Suddenly you’re paying way more than previously, and/or your sales drop. The catch is in thinking that once you’d learned Adwords, or all about SEO or whatever your internet marketing solution as been, that you’re set for while. But the internet is evolving incredibly fast, and what was working well is now outdated. Something else IS working better today. Newer techniques and competing promotion sources overtake the previous best ones. they’re giving preference and an advantage to bigger brand names. And previously Local search positions were based mainly on reviews and citations, but now incorporate far more main SEO ranking factors, so it isn’t less work any more. The internet changes fast and SEO is only one of many sources of traffic. We’ve specialised in SEO for the last 6 years, but generally don’t recommend it as the best solution at present. While SEO was great for the last 10 years, at present Facebook is far more effective, due to the incredible targeting options and lower costs which keeps it viable. And nothing new here – it’s always best to build a list of people who are interested in what you offer or do. Then give them good stuff in advance of ever expecting something from them. 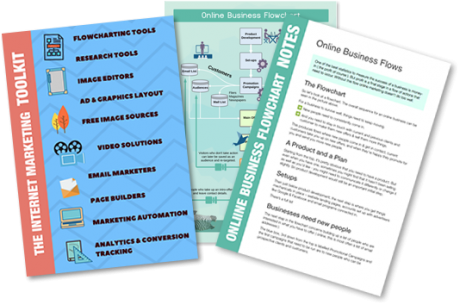 You can download a free online business flowchart that provides a top-level overview of how to set up business online.